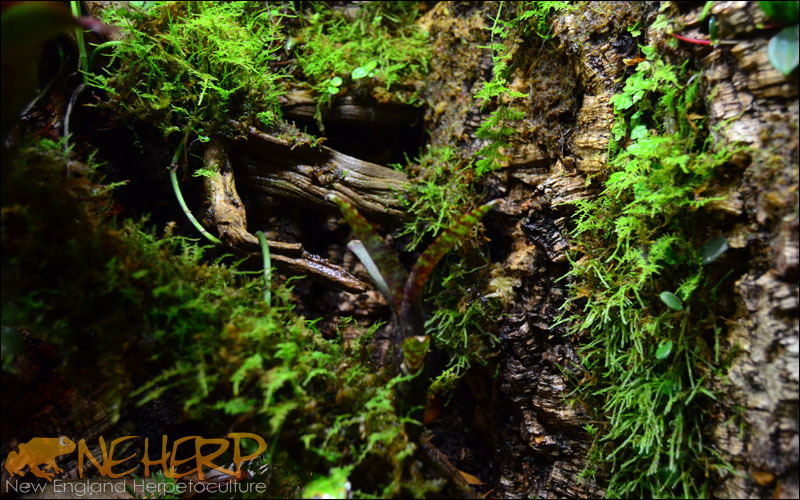 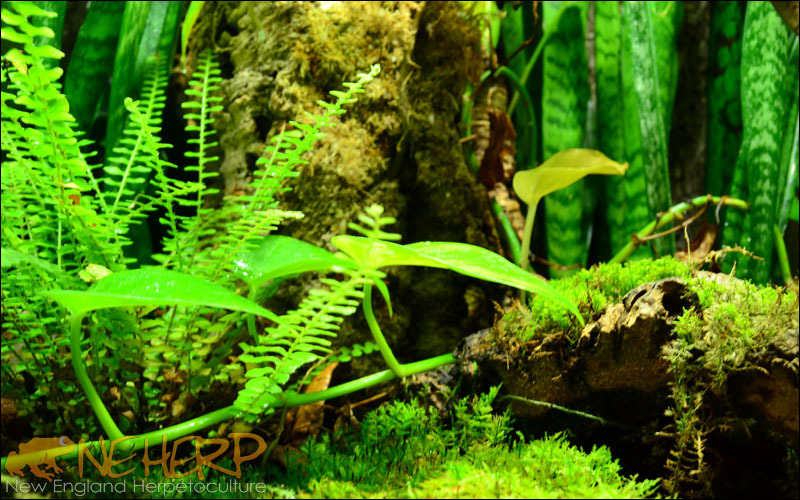 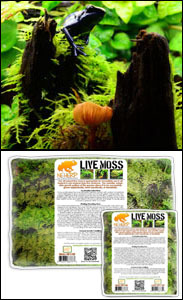 Heavy Duty Animal Safe Live Plant Kits For Live Vivariums & Bioactive Terrariums | NEHERP - Your One Stop Vivarium Shop! 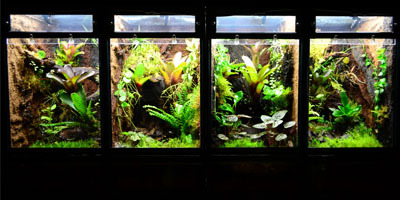 We've spent years selectively sourcing & growing plants which can thrive long term, even while planted in enclosures housing larger inhabitants. 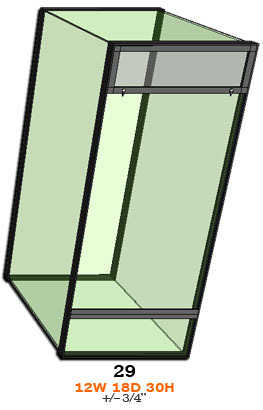 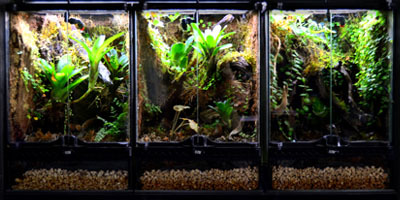 Each of our Heavy Duty Vivarium Plant Kits are specifically personalized around a client's enclosure size and their specific inhabitant, ensuring only the most suitable plants are selected. 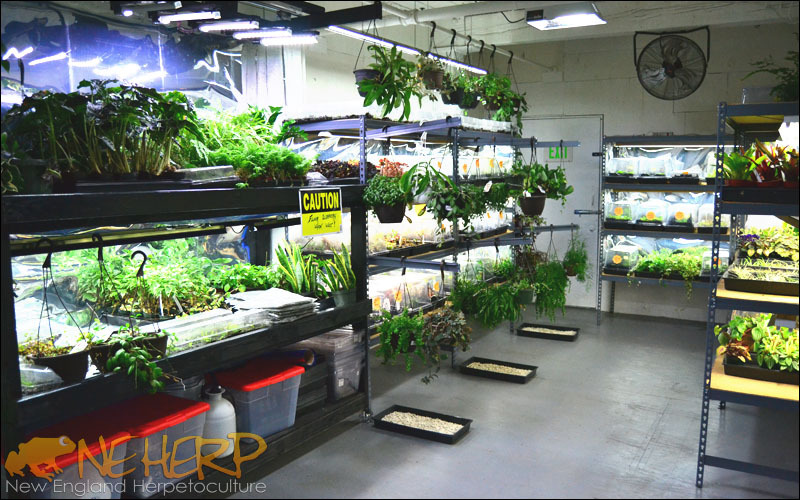 All of the plants grown in-house at NEHERP are propagated without chemical hormones, grown without harsh fertilizers, and absolutely no chemical pesticides are used at our facility. 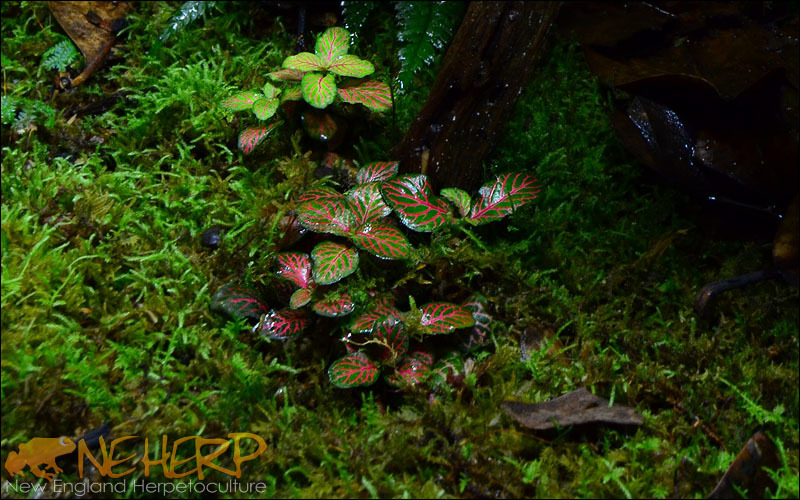 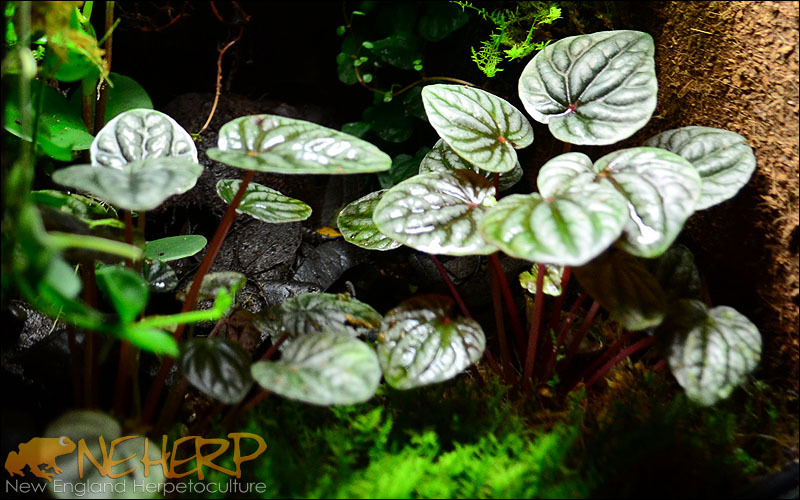 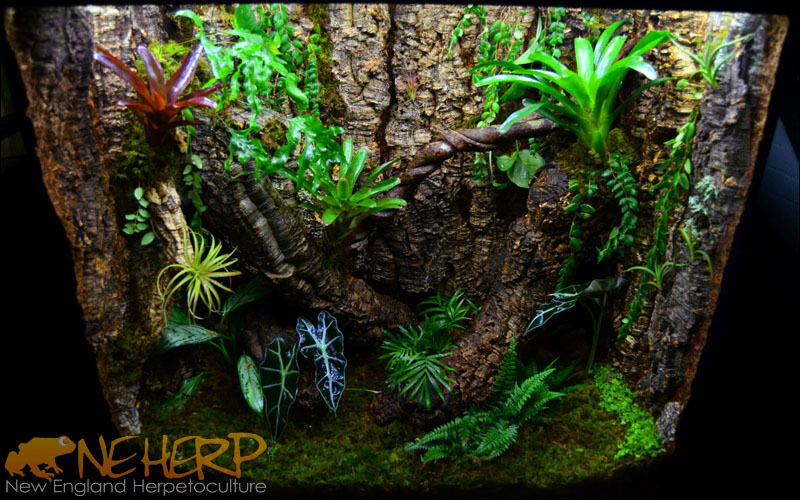 With our controlled growing environments, long-proven selection of plants, and unique packing & shipping methods, you can rest assured that you'll love your NEHERP-supplied plants! 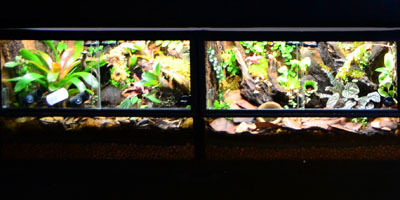 (And so will the vivarium's inhabitants!) 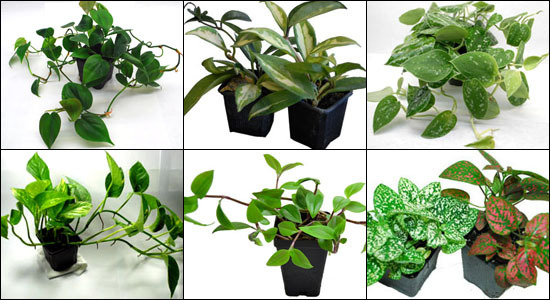 Our kits include heavily discounted, healthy, established plants to ensure an excellent value. 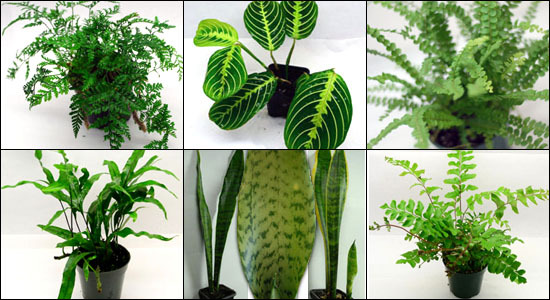 We guarantee you'll be happy with the quality of the plants included. Click or drag to navigate. 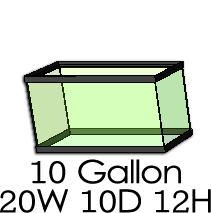 Hover over any image to pause rotation. 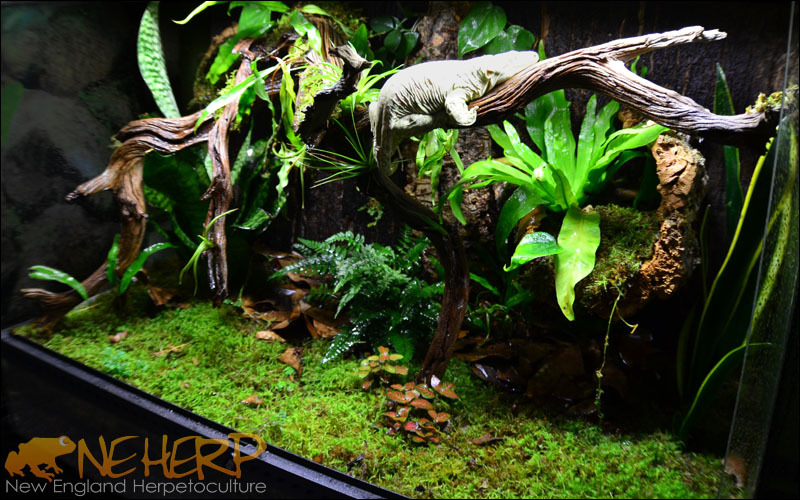 Grown With Care At NEHERP! 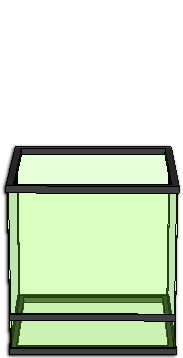 Selection will vary based on availability & specified animal species. 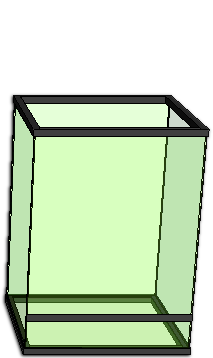 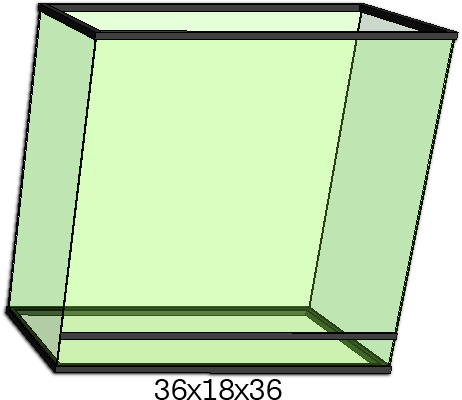 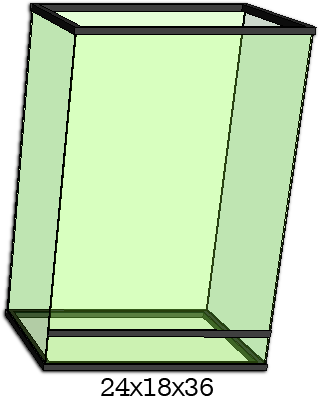 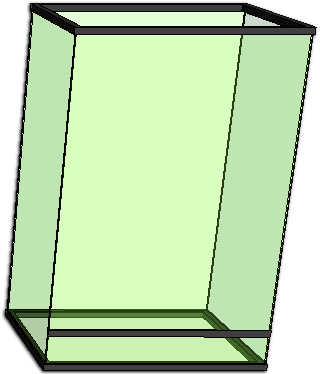 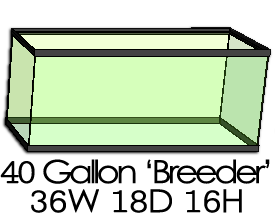 Widths on all enclosures are listed as Width X Depth X Height in inches. 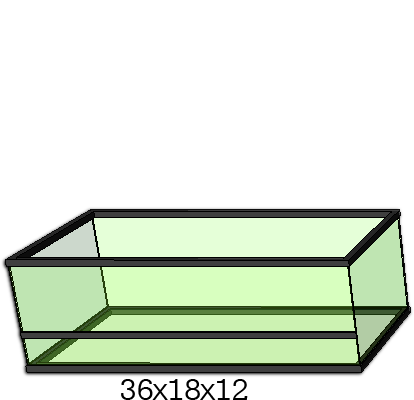 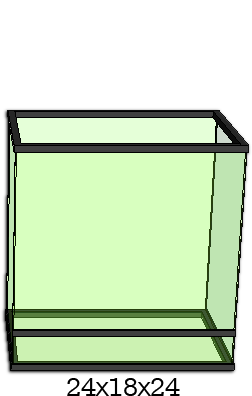 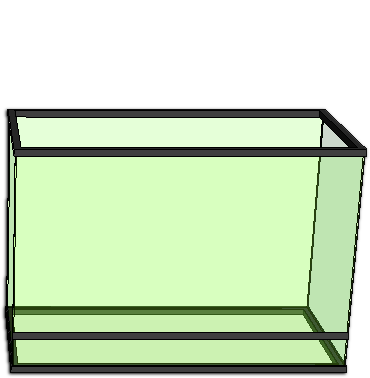 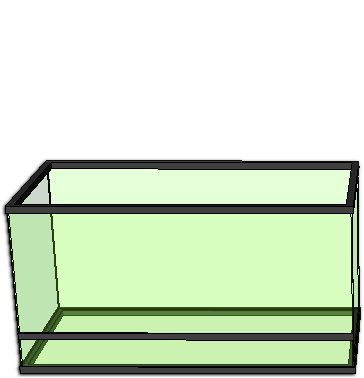 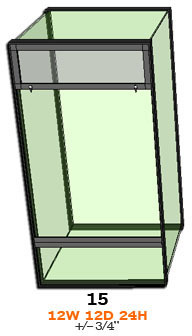 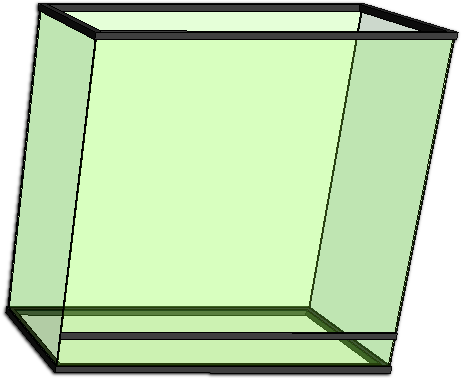 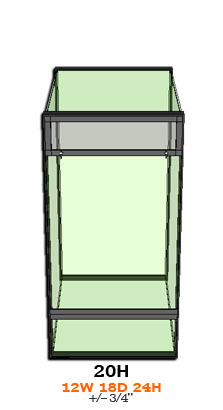 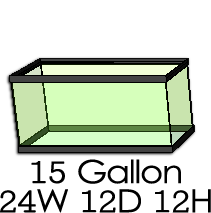 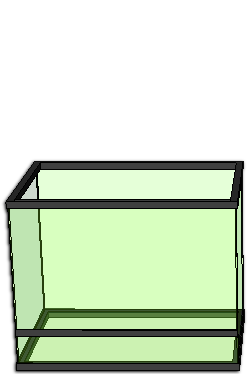 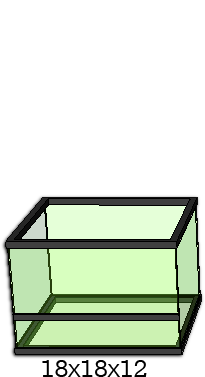 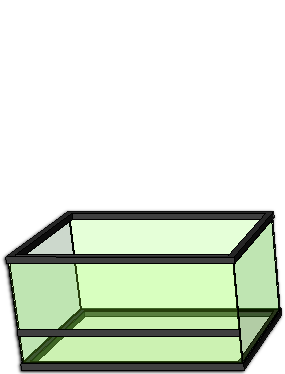 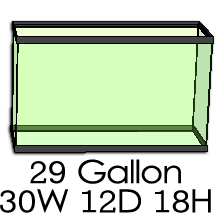 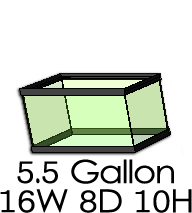 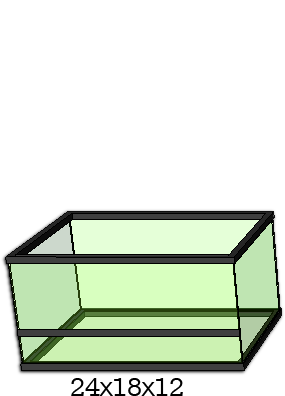 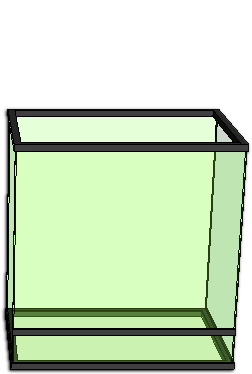 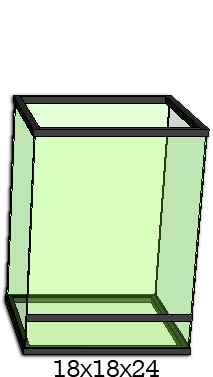 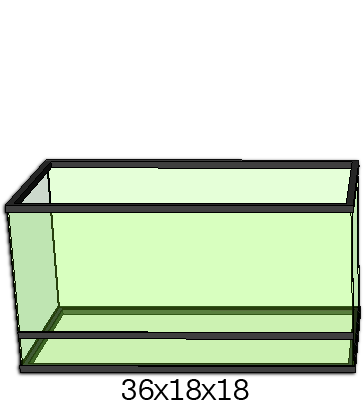 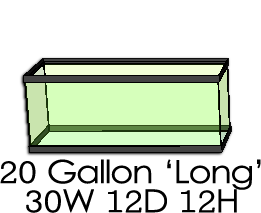 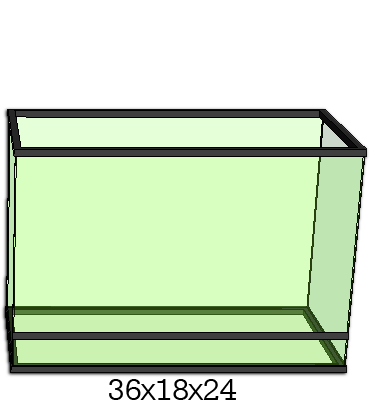 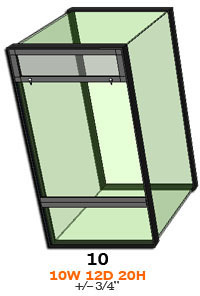 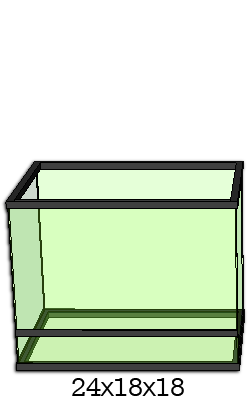 Aquarium sizes vary slightly between manufacturers. 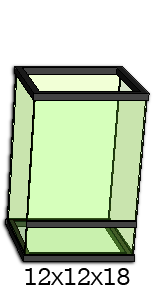 All enclosures are sold separately. 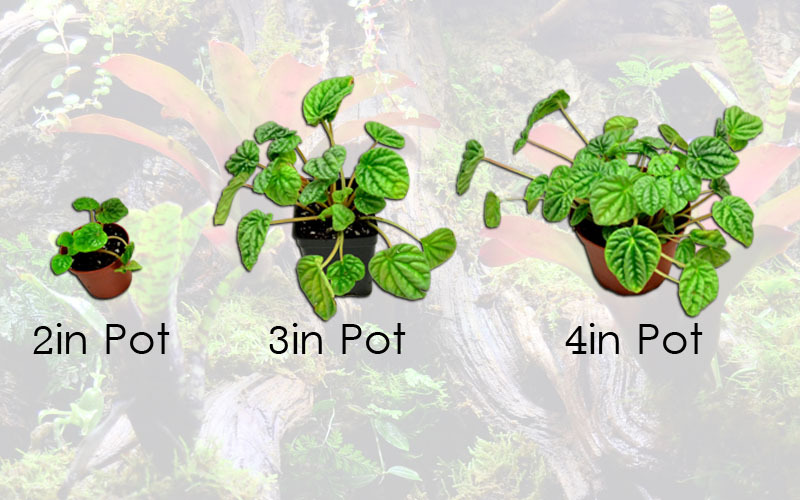 Please note: Plant Packs & HD Plant Packs are both the same item during checkout. 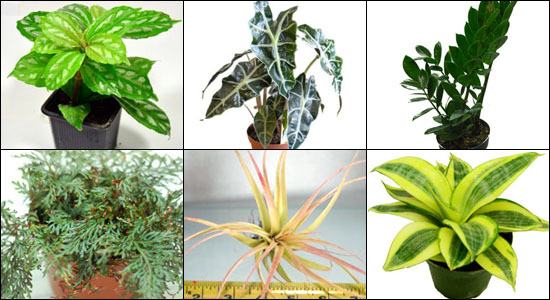 The species you specify will determine which type of plants will be included. 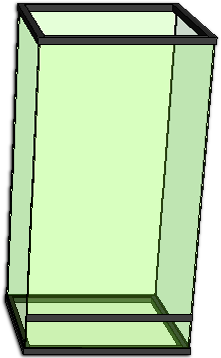 Your browser is blocking active scripts! 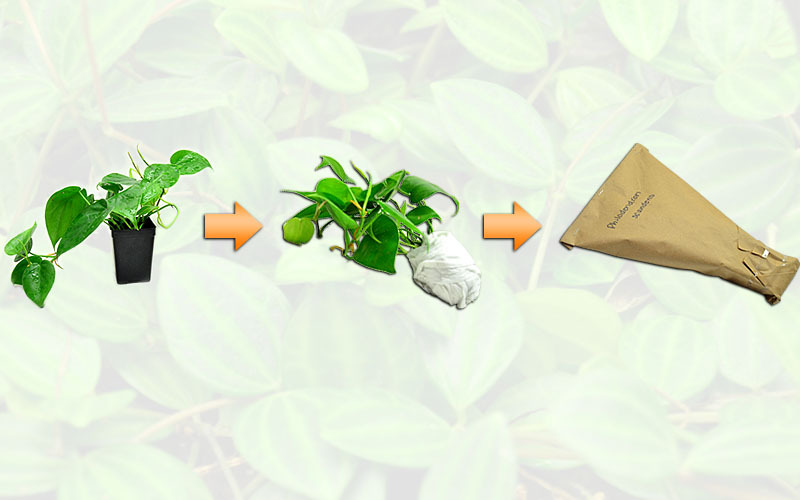 This part of our website requires jQuery script to display properly. 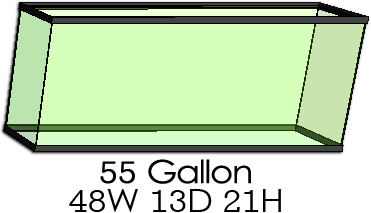 Please turn off script blockers and/or allow scripts in your browser settings to continue. 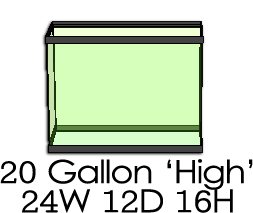 If you suspect an adblocker is blocking scripts, please whitelist us. 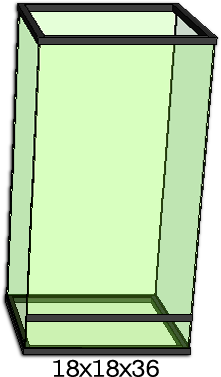 Our site has no ads to block.